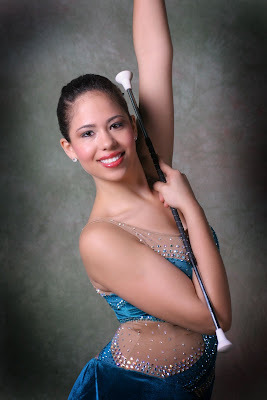 This was my annual weekend to do baton photos for the Mid-Atlantic Baton Twirling Regional Championship. Britany was one of the many girls who participated. Congrats Brit for placing in the top 5.